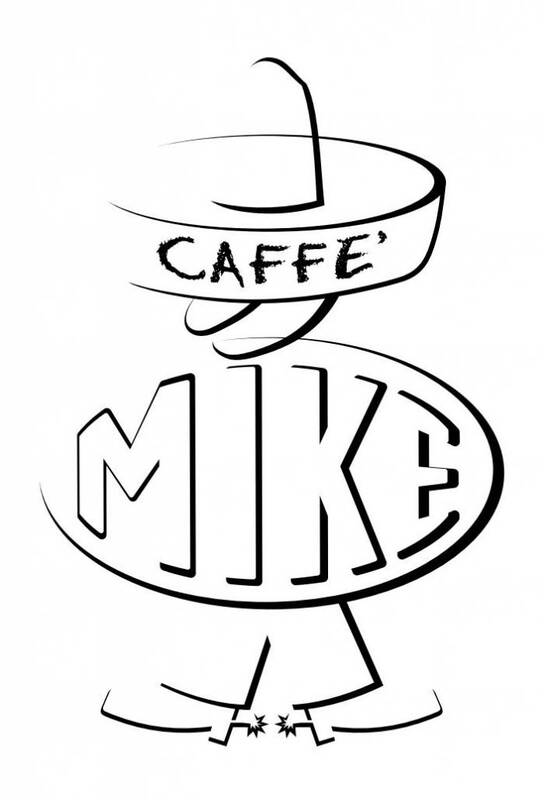 MetaCaffè has a complete range of Italian coffee beans. The coffee beans in this category have their own characteristic taste. 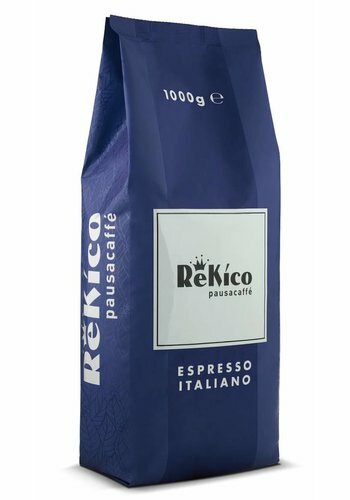 Although many coffee brands are Italian, no coffee beans are grown in Italy itself. 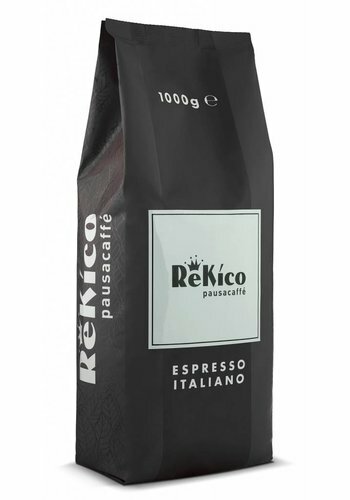 This is due to the fact that Italy is too northerly to be able to grow quality coffee beans. Italy is the coffee country par excellence. 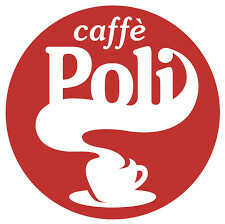 From this country the coffee culture spread in Europe and even today Italian coffee is still seen as a quality product. Although coffee beans are not grown in Italy, many still cross the Italian borders before they enter our cup of coffee. This is due to the fact that Italians practice the art of roasting coffee like no other. No matter how good your coffee machine is, the coffee beans ultimately make the taste of your coffee. At MetaCaffè, the range of coffee beans has been put together with care and passion. You can therefore expect that all coffee beans within the range have a high quality. Of course, the different coffee beans have their own characteristic taste. This taste depends on the environment in which the beans are grown and the way the beans are picked, dried and roasted. These variables ensure that every coffee bean has a new, surprising taste! Once you have found the right coffee beans, you can pay easily, quickly and safely within MetaCaffè. As a member of WebwinkelKeur it is also safe to place your payment. 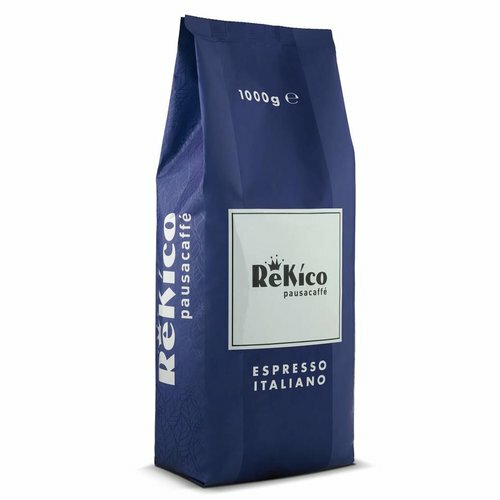 The coffee beans within the webshop are all in stock. This means that your order can be delivered quickly. If you are not looking for whole beans, but are looking for ESE coffee pods, you can also contact MetaCaffè.